We all know a girl who wears mini skirts in winter, please don’t be that girl. Winter outfits can be cute and classy! Dress accordingly and fashionably with the latest winter fashion trends. These looks will upgrade your wardrobe this winter; women, men, and even munchkins included! 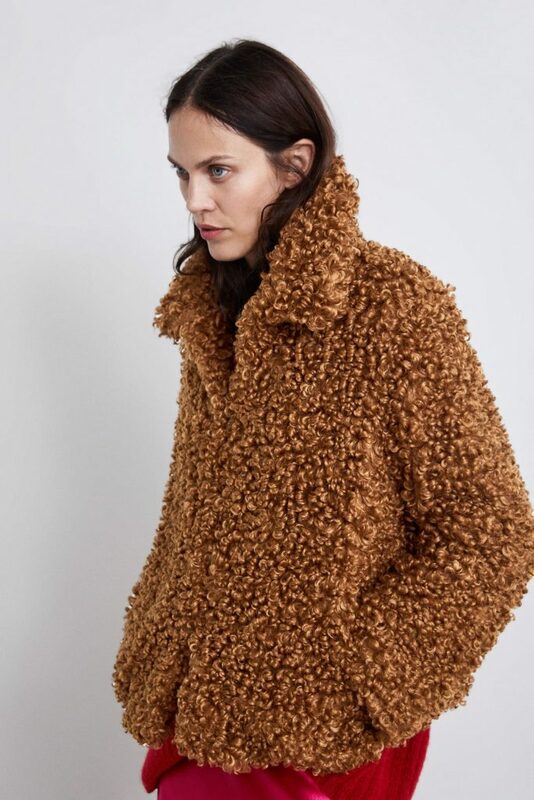 This trendy piece is warm and will make you look cute; you know teddy, as in teddy bear? Yup, just like that! This Max Mara dupe can be spotted in H&M, Topshop, and Zara for fraction of the price. A good fancy schmancy fur coat will have you styled to the gods. Don’t be intimidated, you can find economical options like this Top Shop lavender fur coat; they’re widely available at all shopping malls. Classy and chic, this minimalistic lovers choice is great as a basic and doubles up as trendy outerwear piece. This year camel and nudes are the hottest colors of the seasons! Before I brag about how amazing denim jackets are, if you haven’t invested in one, it’s about time. This year-round piece is long lasting, easy to maintain, easy to layer, and here I go rambling. This Balenciaga jeans jacket is a chick magnet! The bad boy look never goes out of style! 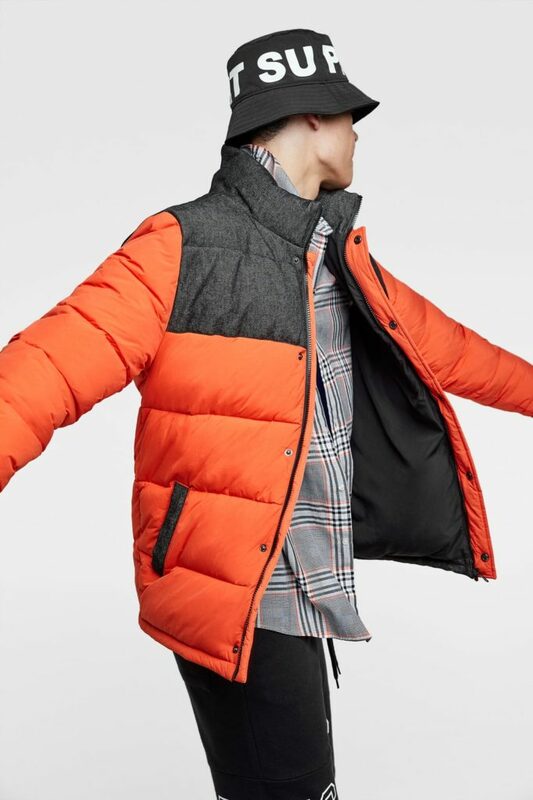 Guy’s, there’s so much variety to a “jacket”; be daring and wear a bright puffy one. It stands out and looks like you understand street style fashion! Classy and effortless, a quick pick me up that makes you look like you spent time putting yourself together. Pair with a fancy scarf, and you’re good to go! Uh! Mini trench coats waddling around is just heart-warming. 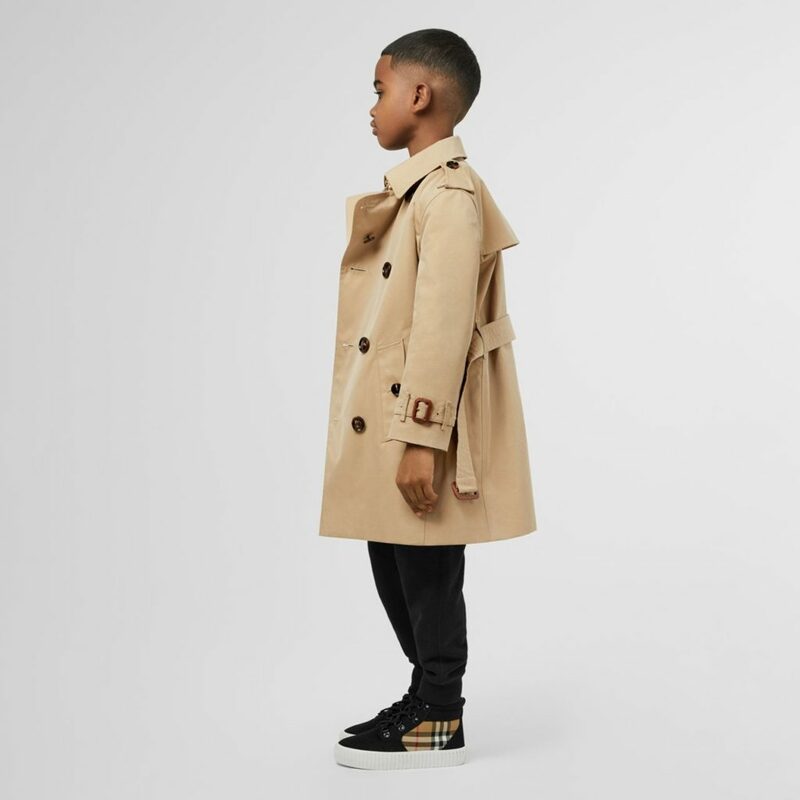 Burberry is your best bet for sophisticated looking babies. Occasionally, munchkins can still dress up and be bouji. Nothing says I’m a badass more than a plaid jacket and some boots, super cute for babies! Celebrity kids look for less; similar to Prada’s latest futuristic collection for way less from Zara. WE SAID THIS: Who said you need to freeze to death to look nice?